Check out the Haunted Halloween Houses and How to Throw a Halloween Party as part of our Halloween 2010 coverage. There's a chill in the air, and orange and white pumpkins are popping up all over the place. Yes, friends, it's time for that spookiest of holidays: Halloween. If you like haunted houses and getting spooked, you might want to visit these Top 10 Spookiest Cities in America cities. Most of these haunted cities offer spooky tours where they put their darkest folklore on display. You can even spend the night in a real haunted house. Several cities on the list offer overnight packages at places where guests have heard voices and encountered ghosts. 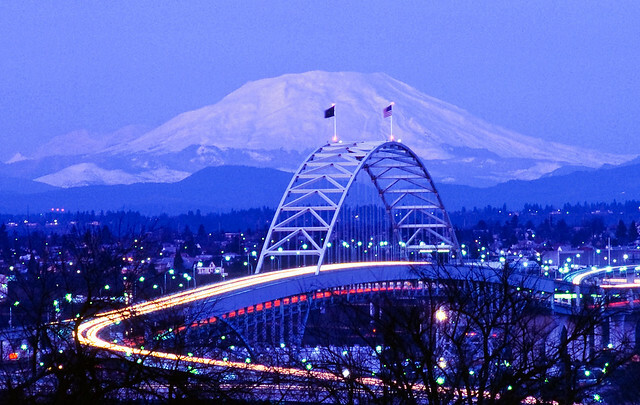 The eerie thing about these cities' supernatural secrets? They're true. So read on for Rent.com's Top 10 Haunted Cities . . . if you dare. Portland got it's haunted reputation from its famous Shanghai Tunnels. Built underneath the city to connect shops to the docks of the Pacific Northwest and intended to make shipping easier these tunnels were used to kidnap people in the 1800s. Unsuspecting victims were "shanghaied" and sent to the harbor to be shipped off as slaves and prostitutes in the Far East. Haunted Spot: The White Eagle CafÃ© -- former brothel, hotel and boarding house. There are plenty of creepy places to worry about in San Francisco. Chinatown even offers ghost tours full of scary folklore. 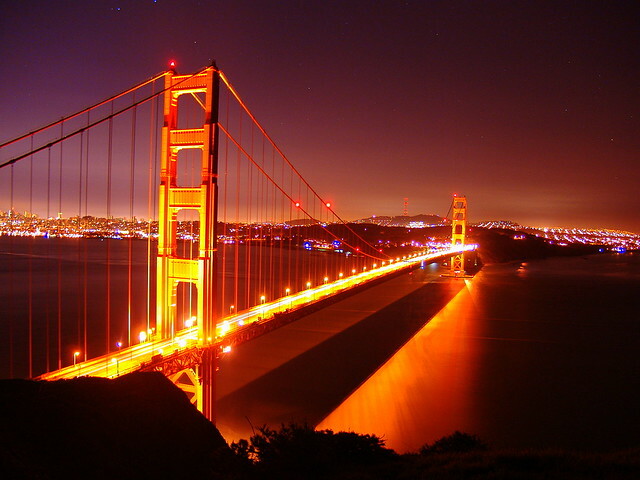 San Francisco is also home to the famous Alcatraz Prison. Visitors there claim to have seen ghosts walking the cell blocks and talking in the cafeteria. Haunted Spot: The Queen Anne Hotel -- originally an all girls school in the 1890s, said to be haunted by the ghost of its former headmistress, Mary Lake. Chicago has seen its fair share of tragedies (The Chicago Fire, Fort Dearborn Massacre, St. Valentine's Day Massacre, etc.) and, as Al Capone's hometown (Capone's old home was listed for sale last year), it was one of the Prohibition-era gangsters' favorite places to dump bodies. Like San Francisco, Chicago offers numerous tours of the city's most haunted places, one is even on a segway! Haunted Spot: Oak Woods Cemetery - over 6,000 Confederate soldiers and sailors were buried at Oak Woods Cemetery during the Civil War. It's said that "strange figures" often appear in photos taken here. There is an area in downtown Charleston known as "The Battery," Confederate artillery was stored there during the Civil War. Ghost stories here originated with Gullah, a West African culture that populates parts of South Carolina and Georgia. Haunted Spot: Battery Carriage House Inn - built in 1843 you can still spend the night in the city's famous haunted hotel. According to Rent.com, it's the nation's oldest city and the first permanently occupied European settlement. The most haunted spot is considered Castillo de San Marcos, a star-shaped fort. Haunted Spot: St. Augustine Lighthouse -- this site is associated with numerous deaths and subsequent ghost sitings, it's even been featured on the TV show Ghost Hunters. Considered the most haunted city in the state of Texas, with dozens of ghostly sightings throughout the city. Haunted Spot: The Alamo - a pretty obvious choice, but for those who don't know San Antonio is the site of the Battle of the Alamo, and the fort is said to be haunted by those who died during it. Maybe if you try hard enough you can hear Davy Crockett yelling, "Remember the Alamo!" With a history steeped in voodoo and slavery there's bound to be some supernatural activity here. 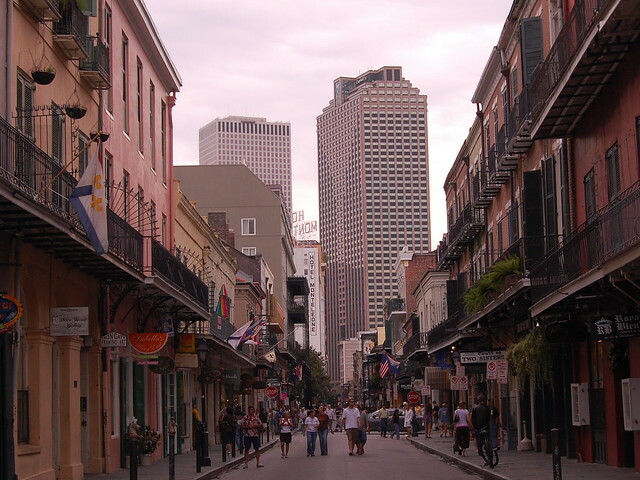 The city celebrates its voodoo tradition and famous voodoo priestess Marie Laveau (aka "The Voodoo Queen of New Orleans") is the city's most famous ghost. Haunted Spot: St. Louis Cemetery - considered one of America's most haunted cemeteries. The cemetery and voodoo we main plot points of Disney's latest movie The Princess and The Frog, set in New Orleans. Witch City USA, made infamous by the Salem Witch Trials in the 1600s, is supposedly haunted. Not a huge surprise. Today, Salem has one of the largest Halloween celebrations in the country. Haunted Spot: Gallows Hill - believed to be haunted by the spirits of the 19 "witches" that were hanged there. Surprised to find this Civil War battlefield so high on the list? 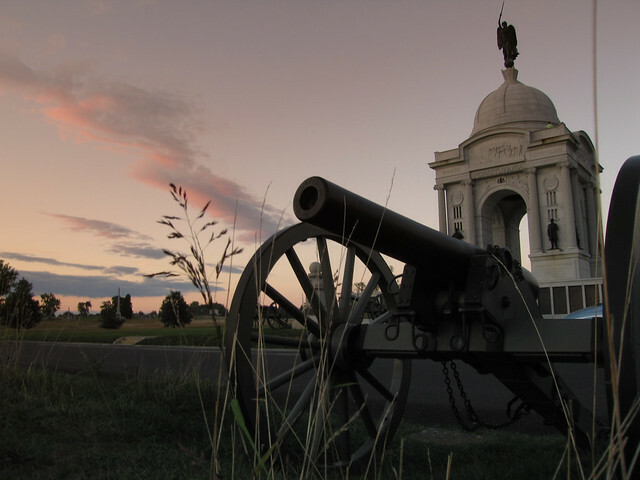 After the battle claimed 51,000 American lives it is believed that nearly all 40 miles of the Gettysburg battlefields have paranormal activity. Haunting the Spot: The ghost of Confederate General Robert E. Lee has been said to show up in photos taken here. 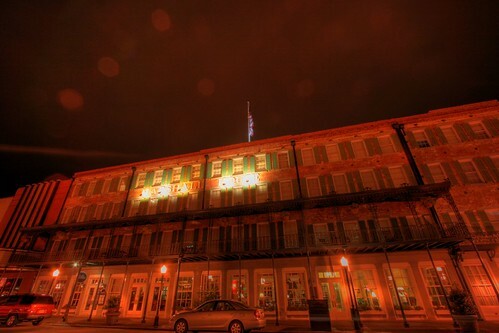 Named "America's Most Haunted City" in 2002 by the American Institute of Parapsychology, Savannah also tops Rent.com's list of most haunted cities. Home to a Revolutionary War battleground and the site of the Civil War capture of General Sherman, the city overflows with tales of ghosts. As it appears to be a trend, tourists take haunted ghost tours hoping to catch a glimpse of the spooky city made famous by the bestselling book Midnight in the Garden of Good and Evil. Haunted Spot: Marshall House - now a hotel, it was used as a hospital on three separate occasions. The spot is so haunted the staff have kept a journal of the bizarre happenings. Book a room if you think you're brave enough.